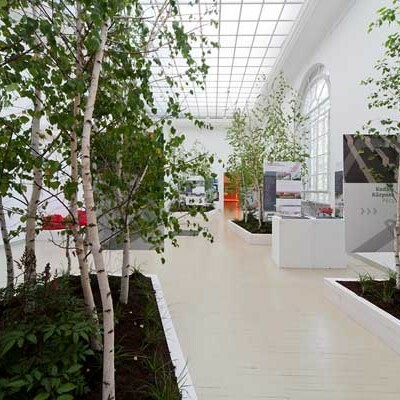 2014, the 200th anniversary of the birth of Miklós Ybl, is officially designated the Year of Architecture. 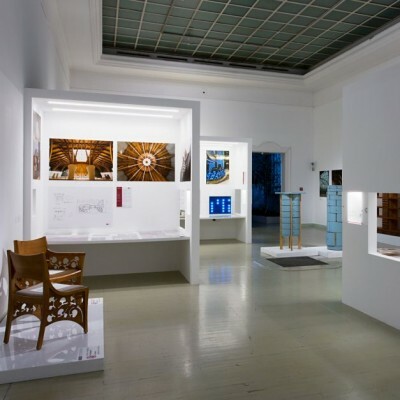 The year of celebration has quite a few events to popularize the notion that architecture is a particularly valuable, key element of Hungarian culture. 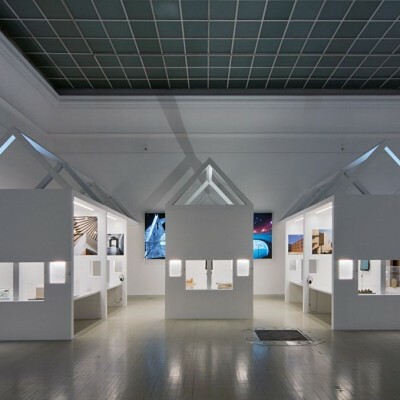 And since the creative work of architects has been an expression of respect for traditions as much as the vehicle of innovation, the 1st National Salon of Architecture focuses both on the present and the ecologically-minded architecture of the future. 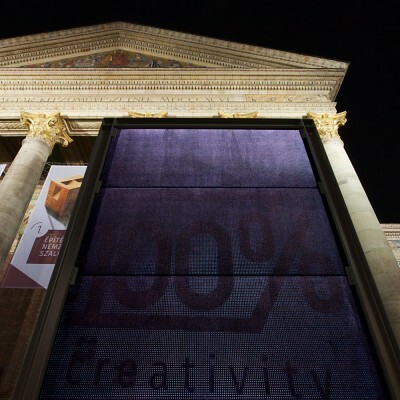 Realized on 2500 square metres, this display is above all a praise of creativity. 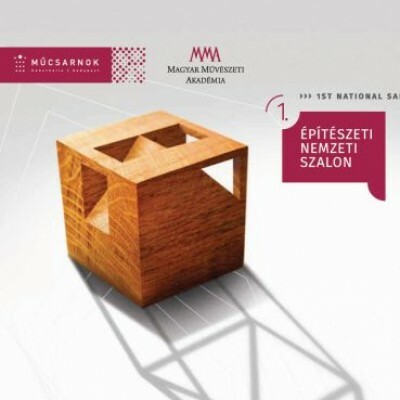 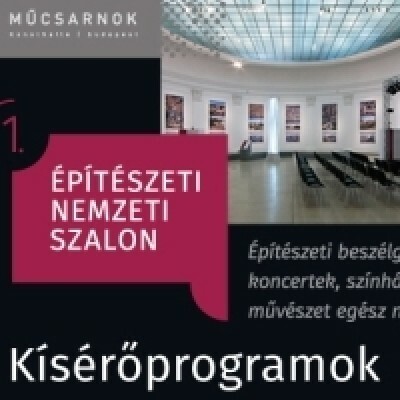 Featuring different schools and trends in Hungarian architecture, this selection meets the demands of the broadest range of audiences, presenting spectacular buildings of high architectural value and significant development projects from the past 15 years, as well as the churches, communal spaces and emblematic houses of small communities. 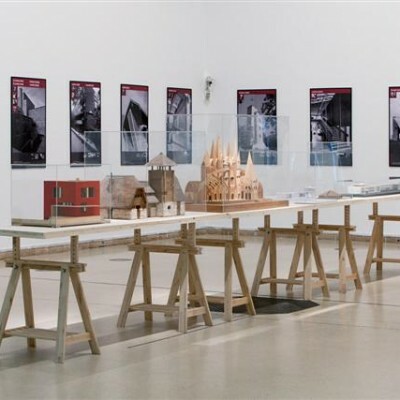 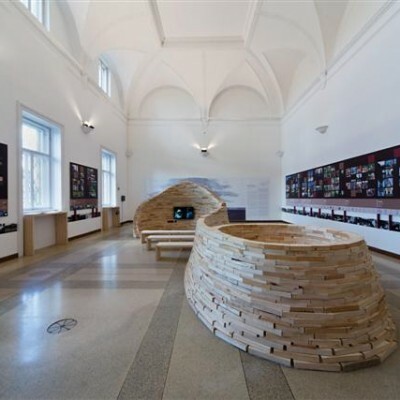 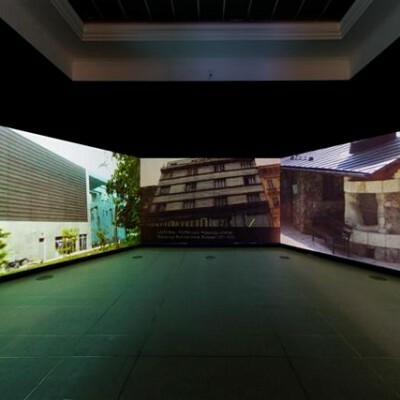 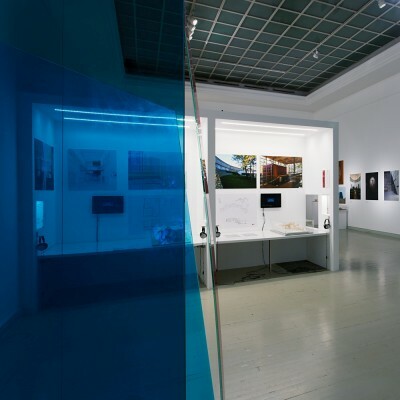 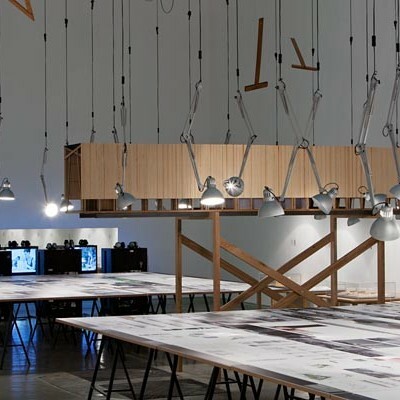 The exhibit also devotes attention to the most significant masters of the previous generation, the current centres of architect training, the works of their students, and a special form of practice-based education, the Itinerant School. 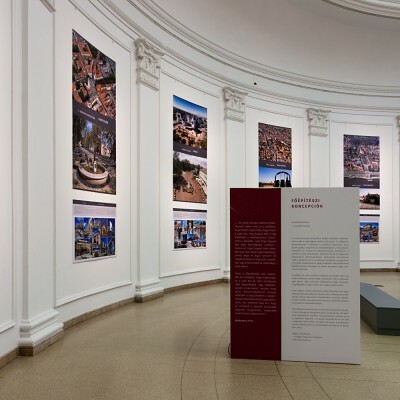 Distinct sections are devoted to the reconsideration of monuments, contemporary landscape architecture, interior design, and the visions of principal architects. 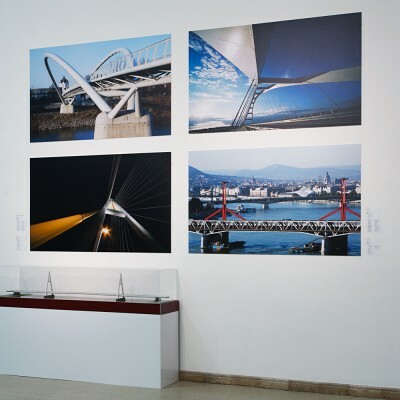 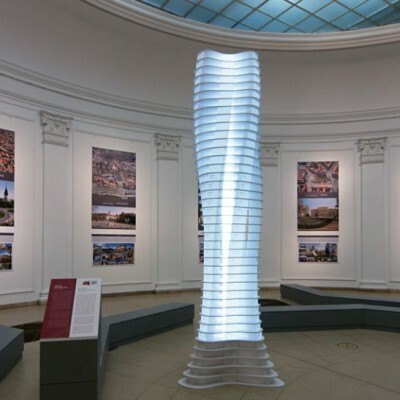 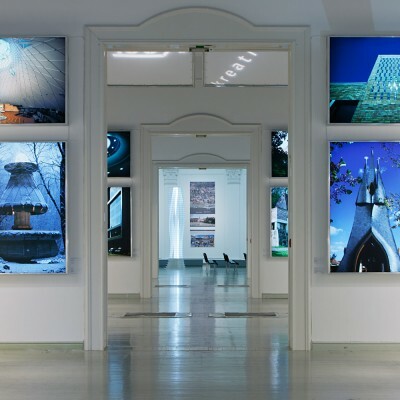 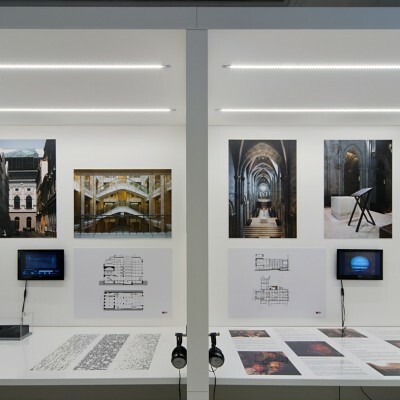 There is also a selection of architecture-related works of the sister arts, and the exhibition is accompanied by a rich programme of architectural and artistic events.